The LSS will be a valuable asset to many Industries. 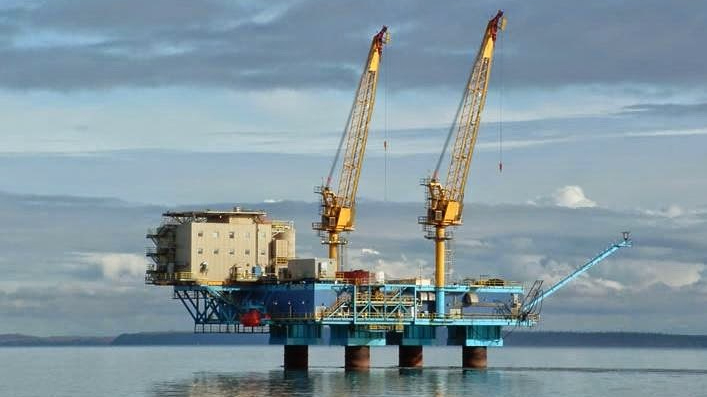 Because oil rigs are limited in space, the only way to control the swing is with a rope held by an employee standing on the oil rig (tag line). Vita’s technology would make this system obsolete, as there would be no need for a tag line or a specialized pilot for suspended sling load operations. 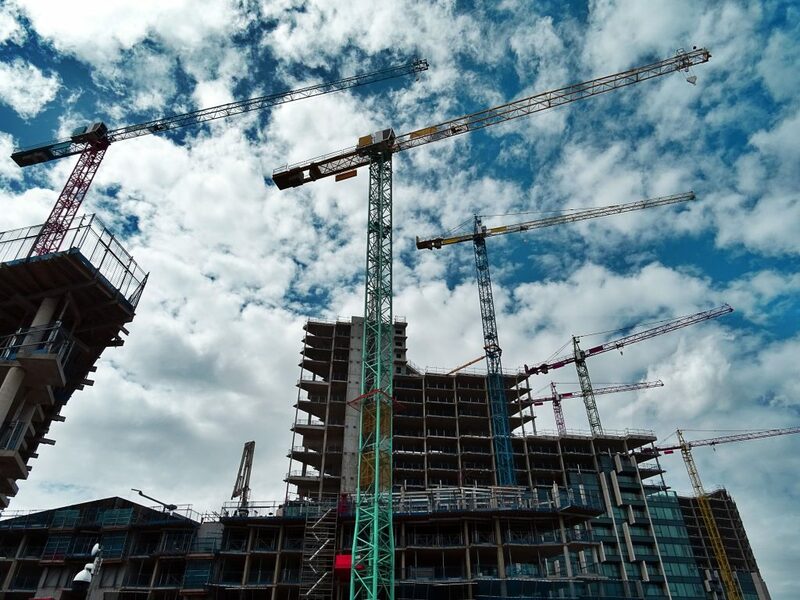 This increase in operational effectiveness of construction and drilling operations will not only save these industries millions in time and money, but more importantly make them safer. Construction cranes are used all over the world to for private and commercial buildings. While in use, a tag line is required to ensure correct positioning of the suspended load to ensure that the load doesn’t get damaged or injure anyone. Vita’s technology would eliminate the need for a tag line, and only the crane operator would need to worry about the swing of the load. The technology will attach above the load on the cable to counteract any swing occurring to the load throughout the load transfer on the construction site. Logs swinging in the air are inherently dangerous. Vita’s technology can stabilize the logs to solve this problem and ensure that no injuries occur to employees. Additionally, the use of Vita’s technology will provide for faster operations, because there will be no need to attach a tag line or wait in hover for the logs to stop swinging. 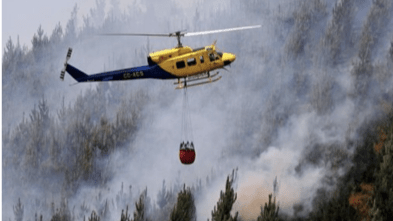 Within civilian firefighting, there has been an increased need for helicopters to extract people in danger from high rise buildings. 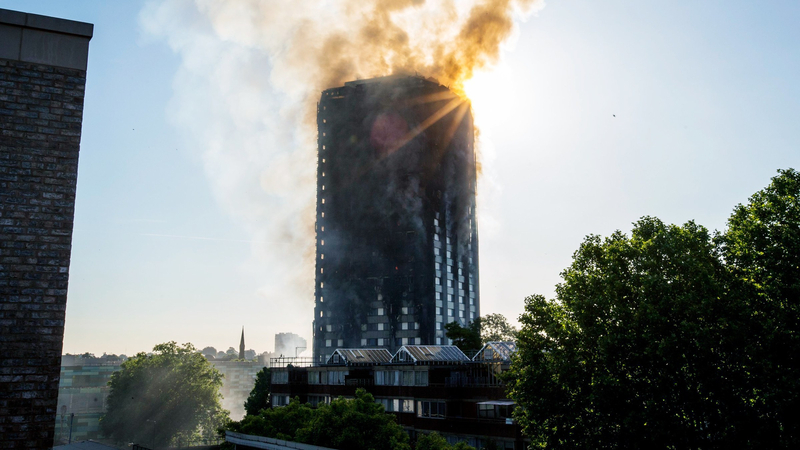 Most memorable were the needs presented during 9/11 and the 2017 Grenfell Tower fire in London. Helicopters are limited to only extracting people from the roof due to the threat of hitting the rotors on the building. However, with Vita’s technology, civilian rescue aircraft will have ability to use the fans to swing a hoist outside the radius of the helicopter blades and into a building to save someone mid-way up a high rise. This technology will save countless lives during large mass casualty fires. Helicopters are limited in their operations as they are unable to precisely drop due to the swinging nature of their equipment. They cannot protect a specific residence or a trapped fire crew, as their drops are not precise enough when following a flight line. This line can be very long based on the size of the payload. 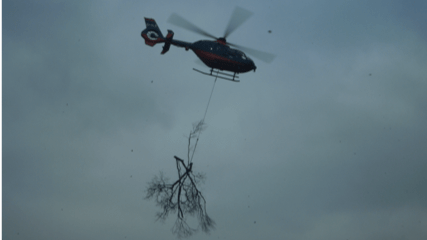 Vita’s technology would attach above the load of water or retardant that the helicopter is carrying. Upon identifying the location for the drop, the technology would leverage its control ability to manipulate the load over the precise location which needs the drop. In high winds, ski lifts cannot operate for fear of the dangerous swing. With Vita’s technology attached to each individual ski lift, the swing of the chair can be mitigated on the cable. Attached at the point where the chair attaches to the cable, a miniature control interface reacts to the swing of the cable, providing propulsion in the opposite direction. 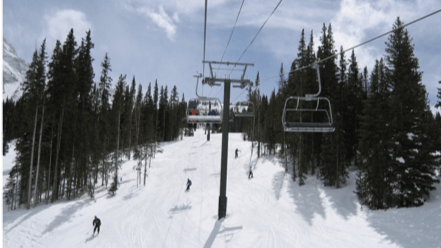 Ski resorts could save countless dollars by operating their lifts in all conditions.